It’s the most wonderful time of the year – and we’re not talking Christmas. Fashion month is upon us once again, and with it a whole new yet familiar crop of wardrobe insecurities: heels or flats? Brave the cold in stilettos or go the safe route with boots? Or is sneakers the obvious choice? Should you go for a refined black coat and knee boots or turn up the volume with a colourful faux fur coat and flatforms? Infinite possibilities make for a tricky choice. How many shows are you seeing and are they in the same location or spread out? This is crucial: running around all of NY/London/Milan/Paris in pin-thin stilettos only makes sense if you have an Uber on call. Less practical if you’re bus-dependent. Do you have a sitting or standing ticket? This is a key factor in terms of heel height. What does the weather report say? We can all pretend we’re street-style superstars that ignore insignificant worldly bothers such as weather. But let’s face it, sandals in the snow are not a good look. All things considered, here are our suggested outfits inspired by the four cities of style. 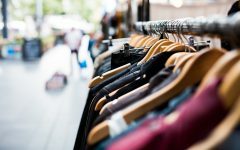 Kicking off fashion month with names such as Alexander Wang and DKNY, NYFW is your chance to go all out – pile on the the trends and accessories to your heart’s content. 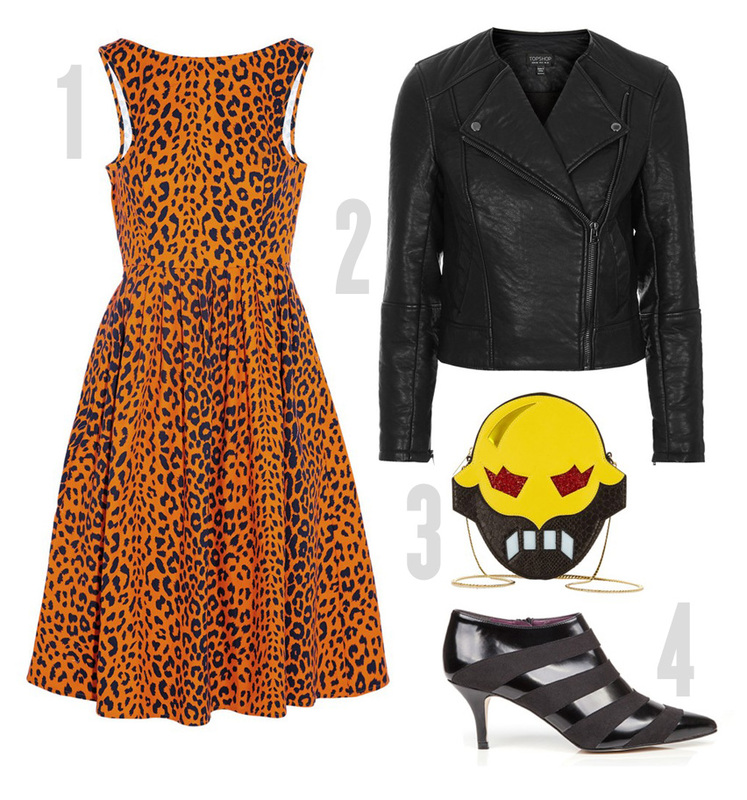 You can never go wrong with this leopard-print skater dress from Finds+House of Hackney, topped off with a Topshop biker jacket. We know that jetting from show to show is more stressful than it sounds, to opt for sleek kitten heels from Beyond Skin. To be sure to get snapped by street style photogs, add a Stella McCartney Superheroes statement bag. London is the go-to place for edgy creativity – designers like Simone Rocha, Christopher Kane and Roksanda all show here, but London is also the home of classic fashion houses such as Burberry. 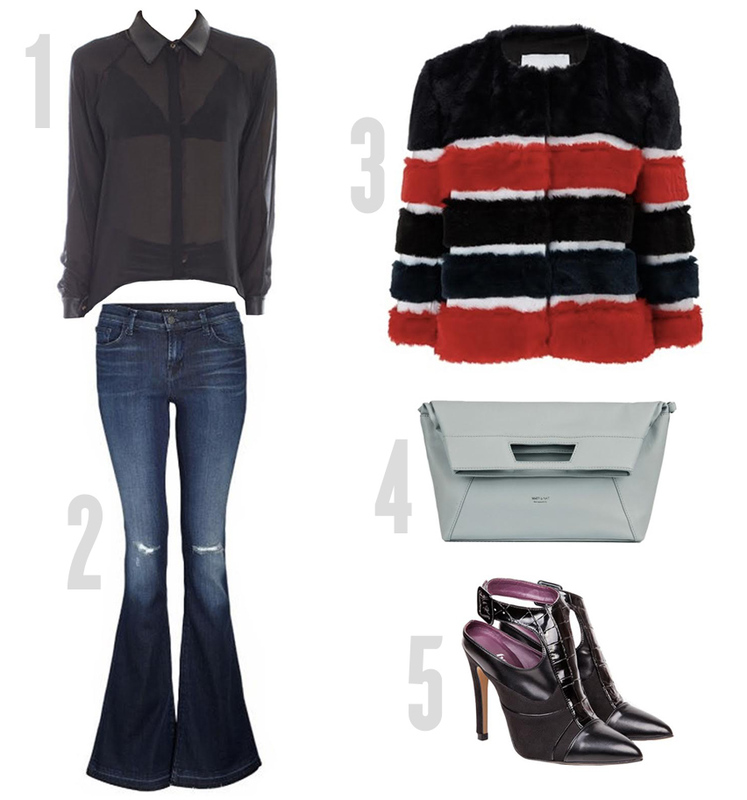 To fiercely take on the currently Arctic climate, go for a blend of Seventies cool and opulent elegance by teaming fashionable flares from Donna Ida with an Ainea faux fur coat over a Delikate Rayne blouse. Pop your show invitations in the Ayva clutch by Matt and Nat and show your vegan fashion edge by adding the Alice, the winning design from PETA’s competition with Beyond Skin. It’s time to take advantage of warmer temperatures and bring a breath of fresh spring air into your wardrobe. A mix of traditional, opulent flavours and a new creative energy is what usually characterizes the Milanese runways (Gucci, Roberto Cavalli and Emilio Pucci all show here) – and your front-row worthy look should be no exception. Slip into a pair of polka-dotted culottes from Monki and add a graphic, pointed-toe pump from Marais – all eyes on you guaranteed. 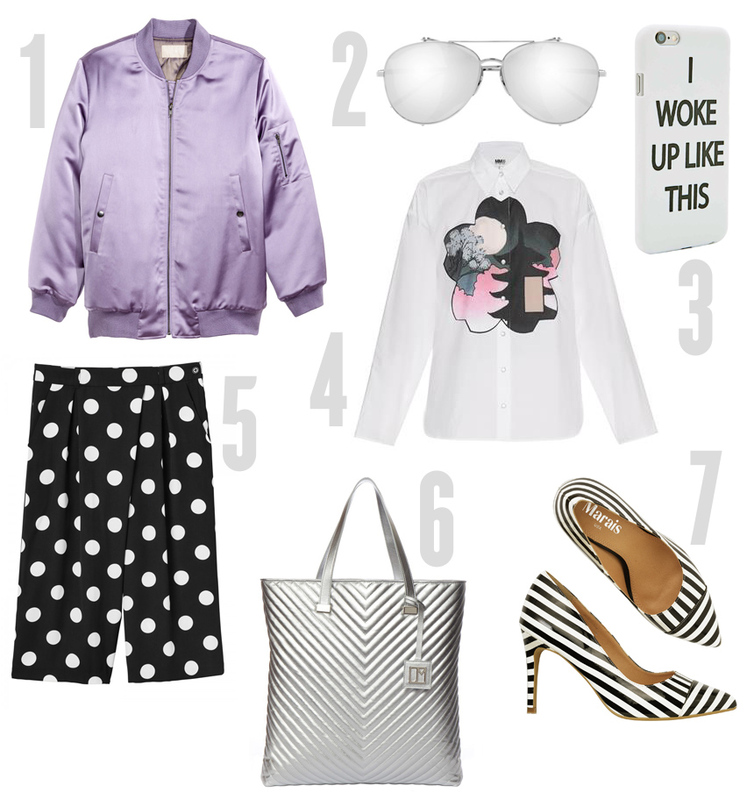 For a dressed-up but still unexpected take on the athletic trend, opt for a H&M bomber jacket in a candy-like shade, worn over a not-so-classic white shirt by MM6. Finally, take thing up a notch with metallic accessories – the quilted Jill Milan tote will hold the picture-perfect Linda Farrow sunglasses that will protect your eyes from the flashes of street style photographers. Finish the look with a quirky accessory for your phone by Urban Outfitters. The final week of fashion month, PFW is home to some of the heaviest names in fashion – Balenciaga, Alexander McQueen and cruelty-free fashion favourite Stella McCartney all show here. Add a seductive touch to your look this week with this feminine lace dress from Self Portrait and look-at-me stilettos from Cult of Coquette. Wrap up warm in a Shrimps coat and finish with a colourful Elezar clutch. Ready for a post-show stroll down the Tuileries? We know we are. 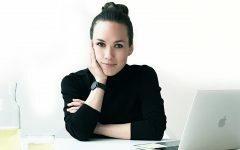 Compiled by Stefanie Grant Cassel, Kasia Gumowska and Sascha Camilli. Header photo by Diana Enciu.